Whether it is for your residential or commercial use, our outdoor blinds are definitely going to add style, enhance your privacy and keep your outdoor area functional throughout the year! Our outdoor blinds are ideal for remodelling your outdoor space in order to create additional lounge areas, dining space, play areas or to increase the seating area for your clients. Well-suited to all environments our outdoor blinds help Melbourne residents enjoy the outdoors whether it’s clear, windy, or raining. You can rely on our family owned and operated business for a stellar collection of cafe blinds. At Aluform Window Shutters, we carry the perfect cafe blinds that are suitable for your home or business. Our innovative cafe blinds will allow you to enjoy your outdoor space irrespective of the harsh climatic conditions. Cafe blinds is a huge favourite among homeowners because it is not only highly functional but also looks very attractive! Thanks to our café blinds, Melbourne diners can eat in peace no matter the weather conditions. 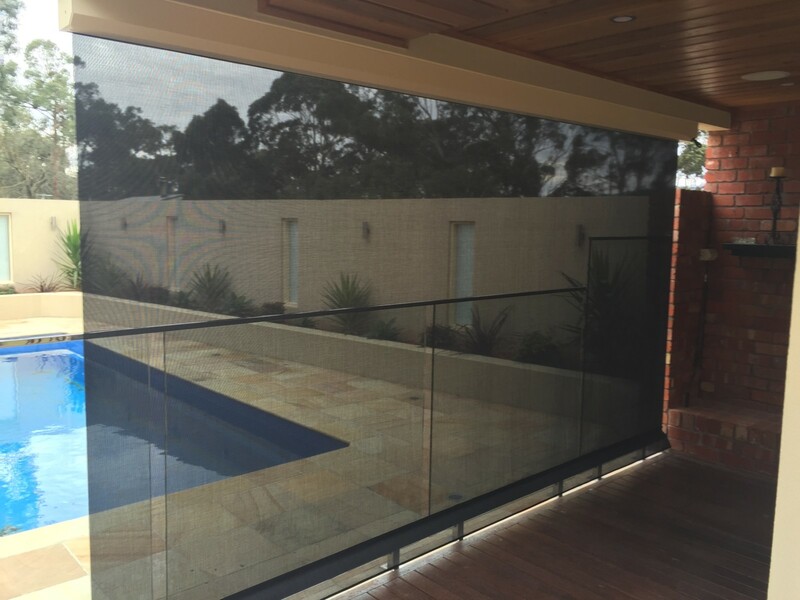 At Aluform we are committed to delivering high-quality, functional, and durable blind and shutter solutions to homes and businesses throughout Melbourne’s metro area. 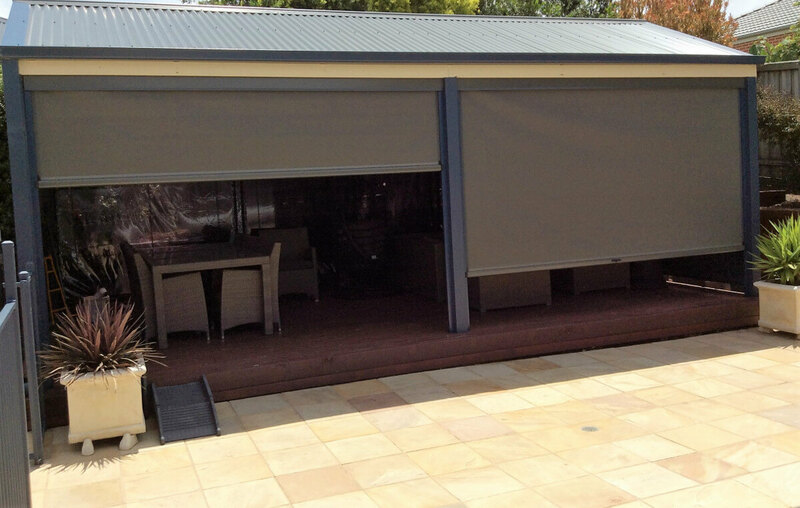 Made from weatherproof materials and customised to size our exceptional alfresco blinds give Melbourne residents peace of mind in the condition of the cover over their heads. If you are looking at enjoying your outdoors all year round, Ziptrak blinds are Melbourne local’s perfect choice. Our range of Ziptrak blinds act as a fantastic guard against unpleasant weather conditions. Operating blinds can be an inconvenient task, however, the innovative Ziptrak track guided blind system makes it quite simple! The Ziptrak blind design is very easy to use and has no zips or ropes. They are suitable for both residential and commercial applications. Aluform Window Shutters provide a variety of Ziptrak blinds in various colours, fabrics, and styles. Our stylish and functional Ziptrak blinds are your most reliable way to elevate the look, feel and functionality of your home or alfresco area of your business. Our top-grade PVC bistro blinds are manufactured using superior quality Japanese PVC and come with Ziptrak, track guided gear drive systems. It can be operated both ways - either by power or manually. Our PVC blinds are mildew resistant during the cooler months and provide UV protection during summers. Aluform Window Shutters has a great range of PVC bistro blinds that are suitable for both residential and commercial uses.